Why is this good? 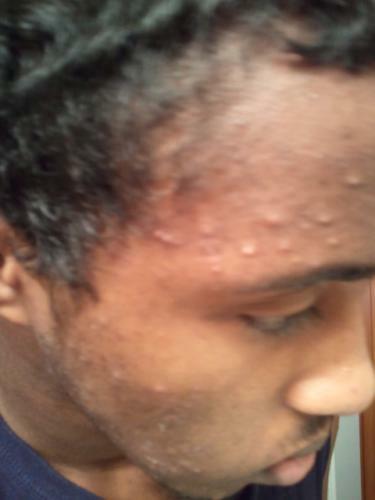 Than what type of acne do i have? im sorry but im a rookie to all these acne terms... does this mean my acne is very fixable? Would my doctor think my acne is bad enough to get prescription for Bactrim or Accutane? ACNE.ORG COMMOUNITY HELP ME OUT GUYS! Your acne seems moderate. I think if you followed the regimen your skin would show a lot of improvement! I think your acne is moderate-severe. I would recommend going to a dermatologist for an antibiotic and a topical to reduce the chance of scarring, but if you get to it early enough, it should be very treatable. 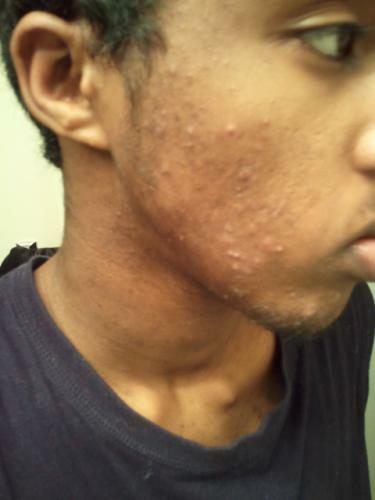 Cysts and nodules are the big acne bumps that cause scarring and are usually very painful. If you find your blemishes to be painful (I.e., sore when you touch them), definitely go to a dermatologist. You'll know if you have a cyst or nodule, it will be painful and it'll feel like a small pea or BB is stuck under your skin. Don't try to pop them, even if they come to a head. Is it like proactiv because that doesn't work for me anymore. I dont think any topicals actually work so has it worked for you? I don't think it's severe. It's moderate and non-inflammed. I have 3 questions for you. 2. Do you use anything harsh on your face that could be irritating your face? 3. When you wash your hair, do you let the shampoo run down your face? These can give an indication whether your acne could be a reaction to a product you are using externally or even a smoke allergy if you are a smoker. 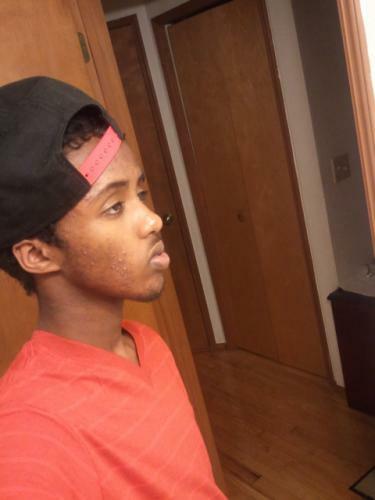 I dont understand why I have acne and most people only get a few zits. 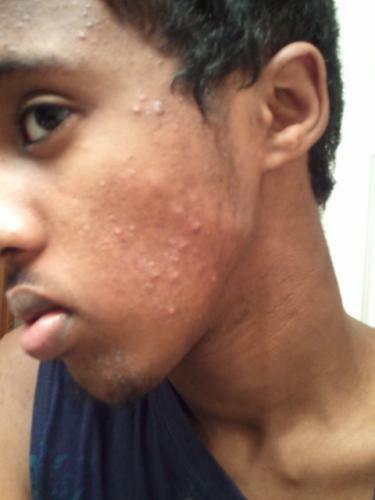 Why is my acne so bad?!! I think yours is moderate to severe acne but not cystic acne. I have the similar type of acne as you but a mixture of a lot of comedonal acne that most likely from my make up and big ones but not cystic. Try changing your diet avoid salt, sugar, and dairy as much as possible drink plenty of water like a gallon a day, avoid touching your face at any time, and when ever washing your face you Luke warm but make sure to wash your hands before cleansing your face! Change your pillow cases and just try sleeping on your back, change towels often as we'll, and when washing your face do it twice daily not more than and Always pat dry never rub and don't pick!!! I have a habit of picking! Try using cetaphil gentle wash, and a moisturizer with SPF that's non comogenic then invest in the regimen but until then try cetaphil for face wash, a moisturizer with SPF non clogging, and for spot treatment use BP 2.5% or 5% that u can get in drug store such as zapzyt etc. I recommend seeing a dr first if you aren't able to see a derm ASAP to prescribe you an oral antibiotic. I am currently on my third week of doxycycline and my second day on the regimen and I already see slight improvement. Good luck and god bless! idk about that... Can food cause acne? Because I eat whatever junk food including. Take note though that I don't eat much junk food. and Dairy?!! That causes acne?